Delivery Item: Please note our standard service includes delivery to the ground floor door of your building. More information around our delivery service and options for extra assistance is available on the Satisfaction Guarantee page. Product : The staff member helped me to make my choice. I was able to purchase something instead of walking out confused and empty handed. 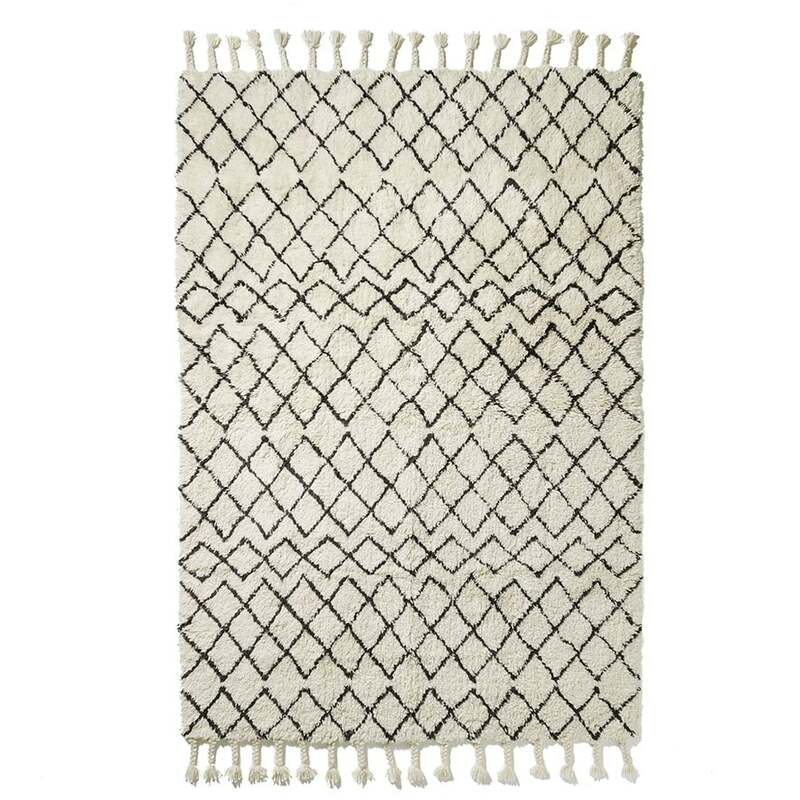 I placed an order online for 5 x rugs on the 1/1/19. I recieved an email to inform me that there would be a delay on 2 x rugs which was fine as I was informed and have now recived them through Australia Post. I am still waiting on the other 3 x rugs. After numerous calls I was told that they are classified as a large item and will arrive by courier and take a lot longer to deliver, however, I was never informed of this prior to making the call to see were my order was. I then got a text from the courier company the next day to say the earliest they can deliver is the 22/1/19, we move house on the 21/1/19. I then had to make 5 x calls between Adair’s and the courier company to change the delivery address. Each time they said the details would be updated then I would get a text from the delivery company to say the order was going to the old address. I am still yet to receive my order, so I hope it turns up with no more lengthy phone calls. Had the procedure be explained to me from the start and I had updated communication along the way it would have saved a lot of frustration and allowed me to make a better informed decision. Service rating : Easy to purchase online. Great price and rug was delivered earlier than expected, despite being bulky. 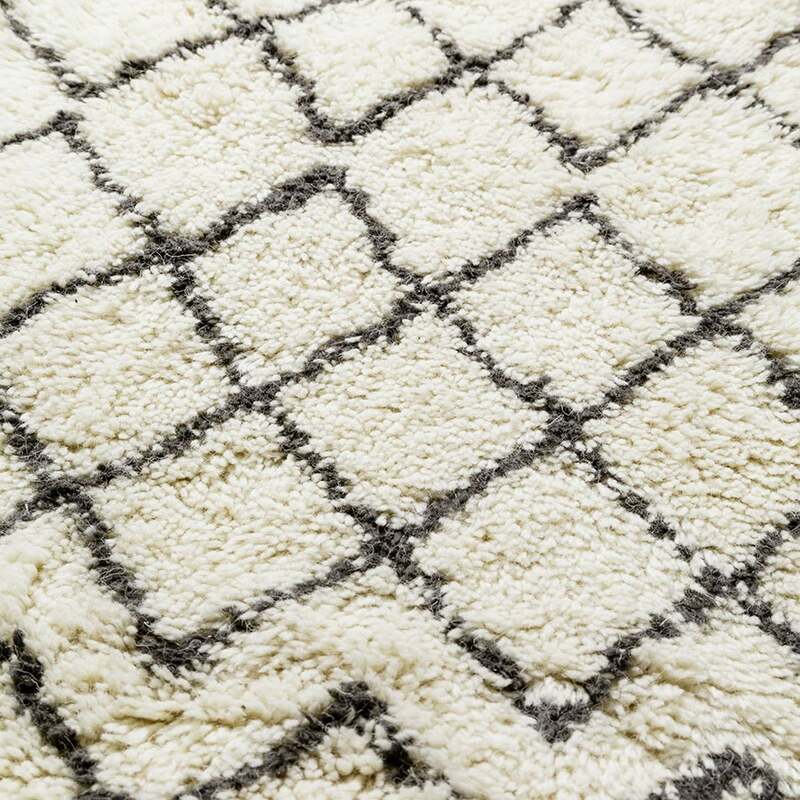 Created from natural wool, the Nordic rug is luxuriously soft underfoot. 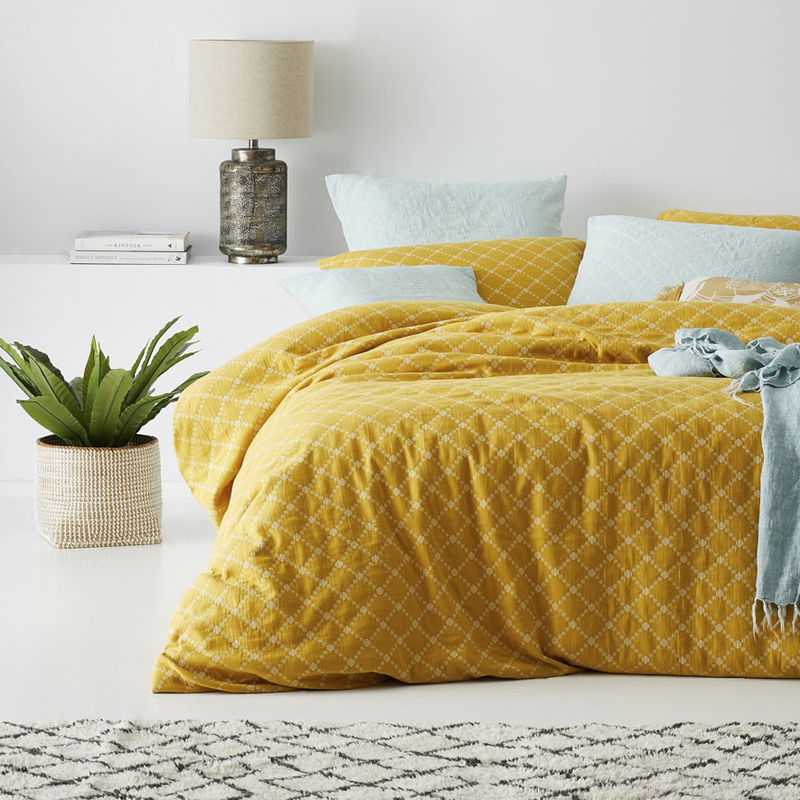 In a rich cream colour with diamond patterns throughout, this stylish design features tassels at each end.